I don't know about you but when I'm on vacation I like to eat more than I normally eat. Vacations are a good excuse to indulge. . . food, drinks and dessert! 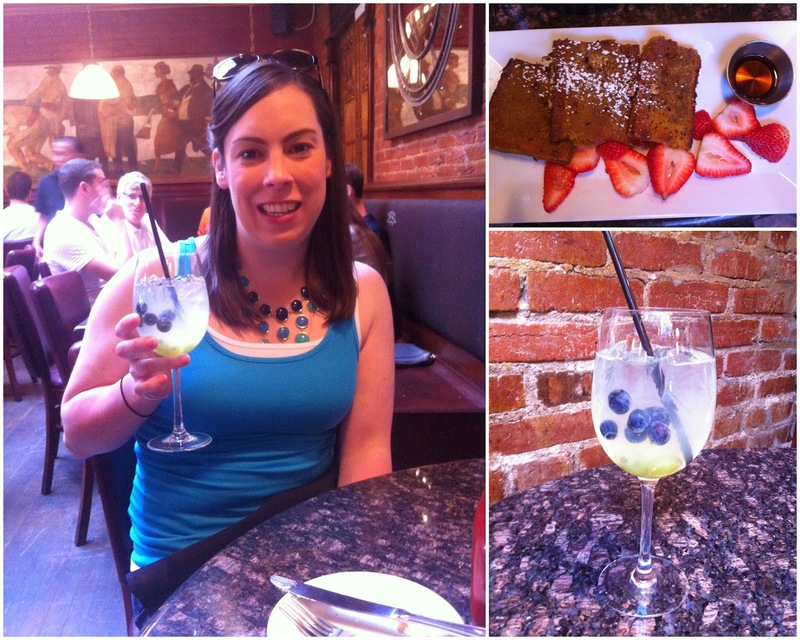 We ate so much while I was in DC that I can write a whole post about it! I thought I would share in case anyone is traveling there and needs some recommendations. Jaleo is a tapas bar in DC's Penn Quarter and just a quick walk from Chinatown. The atmosphere is very cool with foosball tables for some of the dining tables and a "private" room with a table for two and a chain curtain. Meredith and I were seating there and it was a very festive place to sit. Plus we could catch up and chat without anyone else hearing our conversation! The menu had your typical/popular tapas on it plus a few things I haven't seen before. For the most part the food was good. Not the best tapas I've ever had but definitely good. The sangria was yummy and if anyone knows sangria it is me! 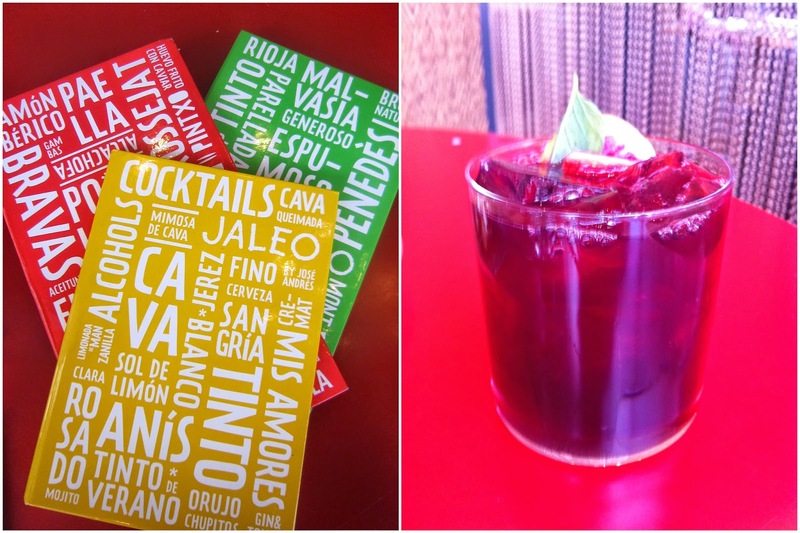 Jaleo is worth a visit for their atmosphere alone! Just check out the cool menus (photo above). 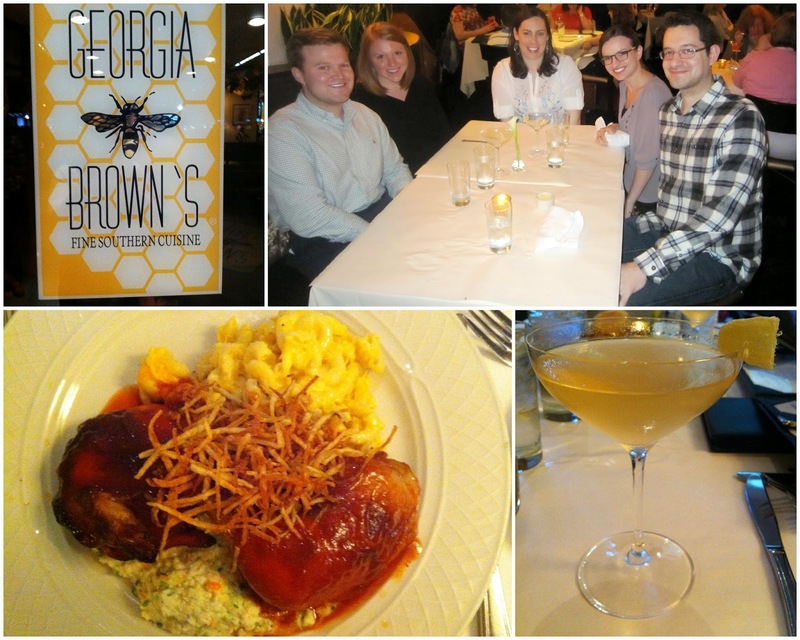 Georgia Brown's was the most recommended restaurant when I asked friends where I should eat while in DC and I can understand why. Fortunately Rachel and Brandon had never been and when we invited fellow blogger Christa and her husband to join us they happily agreed (they are true Southerns after all)! I had the Short Smoked Amish Chicken which came with mac and cheese (yum) and the Georgia Peach Martini which was SO good! Everyone else seemed please with their meal as well. The service was excellent and the atmosphere was fun. I'm glad we checked it out. After dinner we walked around the corner to Catch 15 Restaurant and Oyster Bar for drinks. Honestly we just picked the closest place since our cars were valeted at Georgia Brown's but this place ended up being very cool. Oh and Christa and her husband are the sweetest! 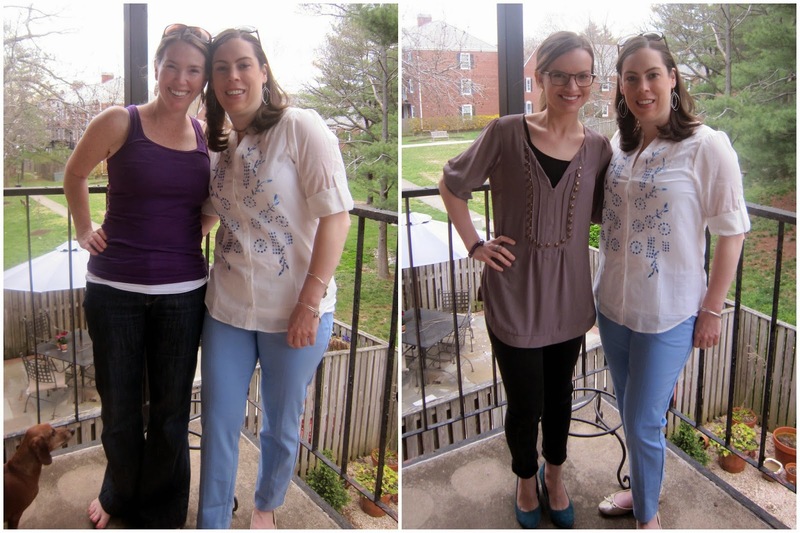 I've read Christa's blog for a while now and was so happy to meet up with her while I was in DC. 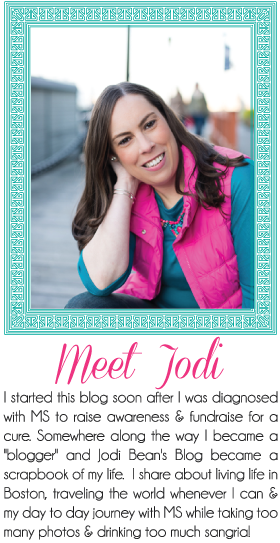 If you don't read her blog you should. Not only did she have the most beautiful southern wedding last summer but she regularly posts photos of her adorable dog Thatcher! The other place most recommended was P.O.V. Roof Terrace at the W Hotel for cocktails. Rachel and I went one afternoon and hadn't made a reservation so couldn't get a table. Fortunately we grabbed a bar table and could stand against that. 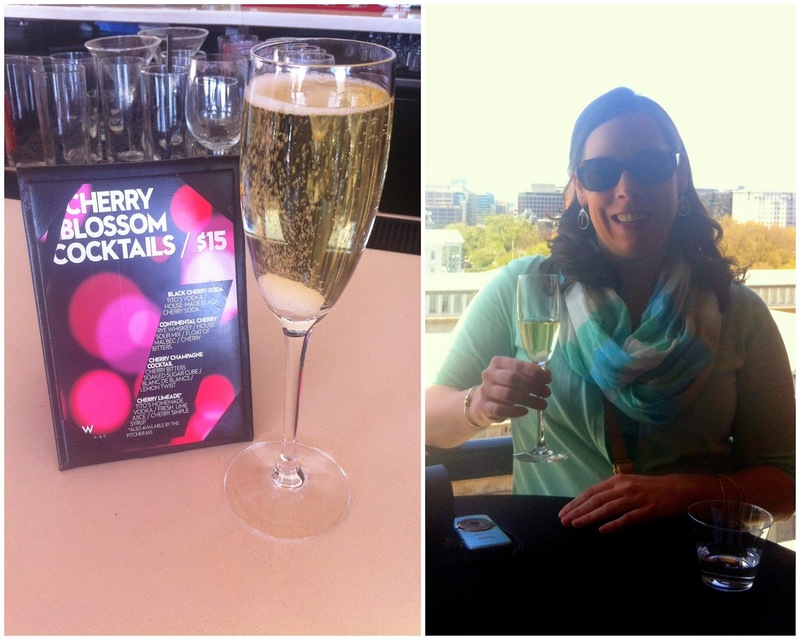 I was excited to try a Cherry Blossom Cocktail despite the $15 price tag! We shared a pizza that we inhaled in 5 minutes flat then made our way out because it was getting too crowded with young, pretentious locals. If you like outdoor dining I would recommend this. Oh and there is a great view of the side and roof of the White House. We could even see the Secret Service guys on the roof! While in Arlington we walked up and down the main street looking for a restaurant with room outside. Most places were full but we found Ireland's Own Pub on a side street with empty tables out front. Then we went inside and I saw the Red Sox flag. . . of course I was sold! They had Pear Magners too which is my favorite. I got a chicken sandwich on a pretzel bun. It was pretty good and the french fries were amazing. Basically this is just your run of the mill pub but we enjoyed it and nothing beats sitting outside on a nice spring evening! We had brunch at J. Paul's in Georgetown and Brandon recognized the head coach of the Miami Heat sitting at the table next to us! The sangria was delicious. . . the pumpkin bread French Toast. . . not so delicious. It was ok but honestly the free corn bread they gave us was WAY better. We asked for more and I think we each ate about 6 or 7 of those suckers. They had jalapeno in them which I'm not typically a fan of but in these it was just the right touch! Rachel loved her food (Brandon got the same thing as me). I would recommend this place just don't order the French Toast as it was too heavy. which was a chocolate cupcake with butter cream frosting. I like to keep it simple with my cupcakes. I actually ate it for breakfast the following day and it was delicious! 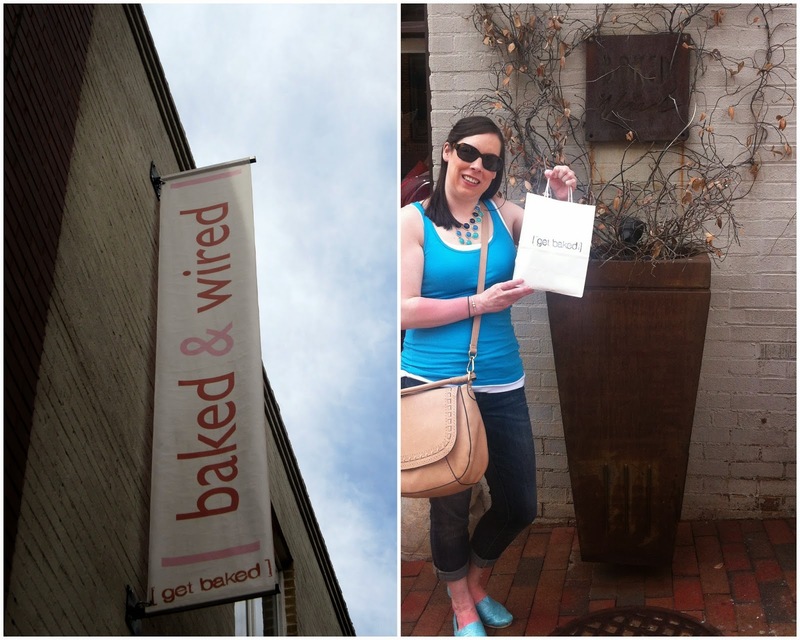 We might have also had Sweetgreen frozen yogurt while in Georgetown. There was also a trip to Chick-fil-a and Not Your Average Joe's too. Like I said. . . I like to indulge while on vacation! 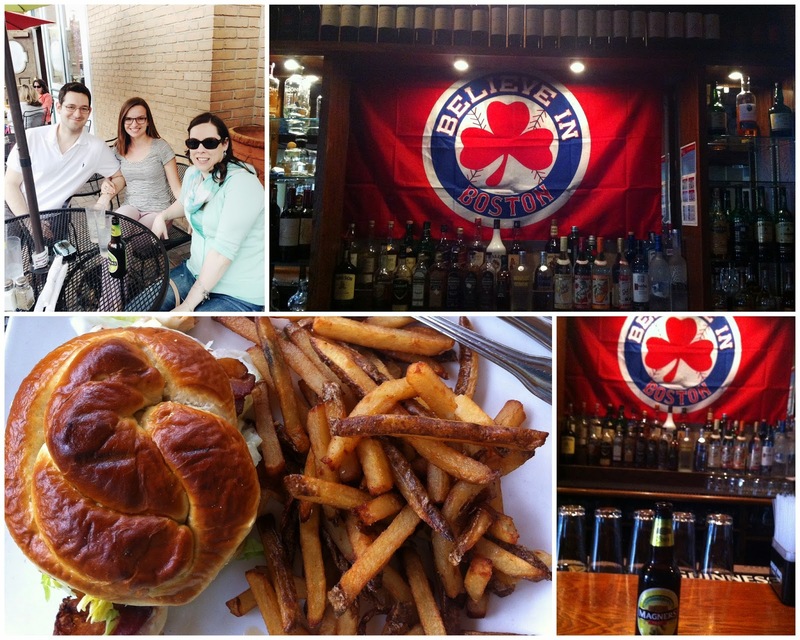 Have you been to any of these places while in DC? Which was your favorite!? This is the last of my DC mini-vacation posts. If you missed the others you can read them now: Newseum, Cherry Blossom Festival, White House, Arlington and Georgetown. Confessing about how much I eat while on vacation and linking up with Vodka and Soda for Humpday Confessions! I love this post! I am so glad we got to meet up while you were in town! Glad you had such a great visit! i've never been to DC but would love to go! I've never had tapas before! All of that food looks so good! 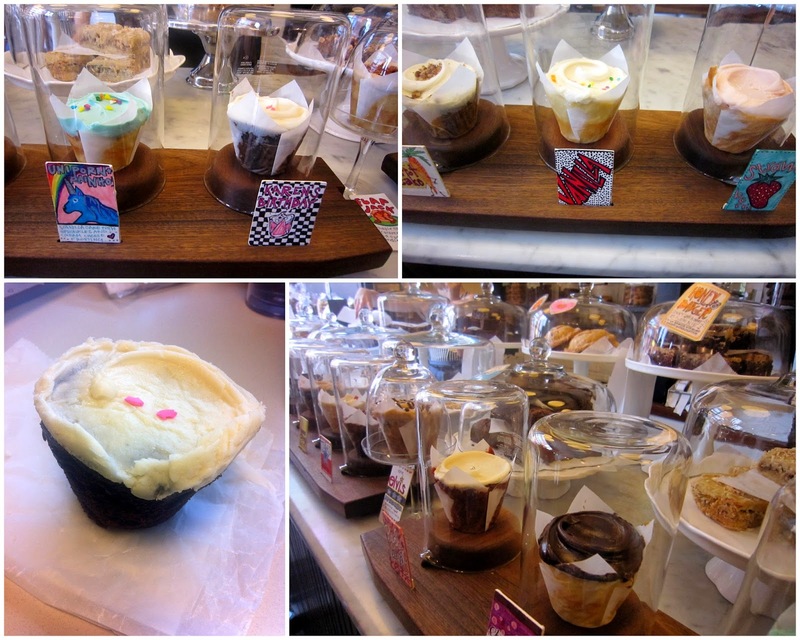 GIVE ME ALL THE CUPCAKES! All that food looks awesome. Especially the cupcakes. 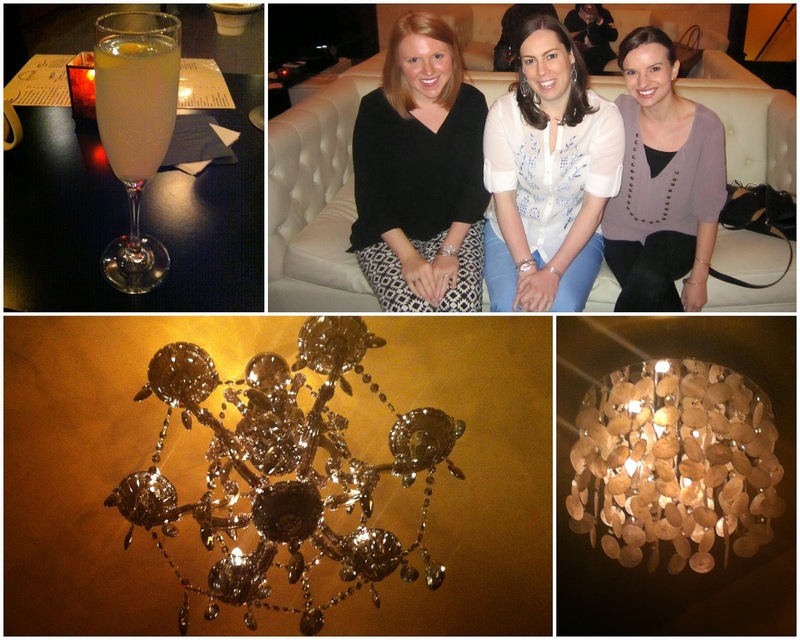 So many good places in DC. the foosball table has me sold. Those cupcakes look amazing!